MUMBAI: A British rapper was killed in a car crash while he was en route to a concert, police said. 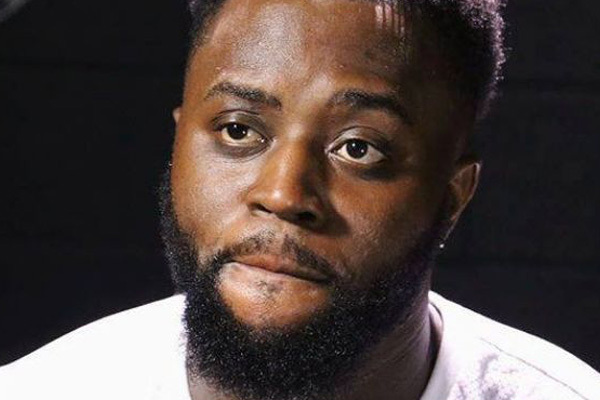 A statement on Cadet's Instagram page said: "We the family of Blaine Cameron Johnson known as Cadet (Underrated Legend) would like to share the sad news that during the early hours of February 9 he passed away as a passenger in a taxi, en route to a performance. Staffordshire Police said the rapper died at the scene following a collision between the taxi and a van. MUMBAI: Singer Pink has had enough with social media ‘mom-shaming’, so much so that she has now decided to stop sharing her intimate family moments online.